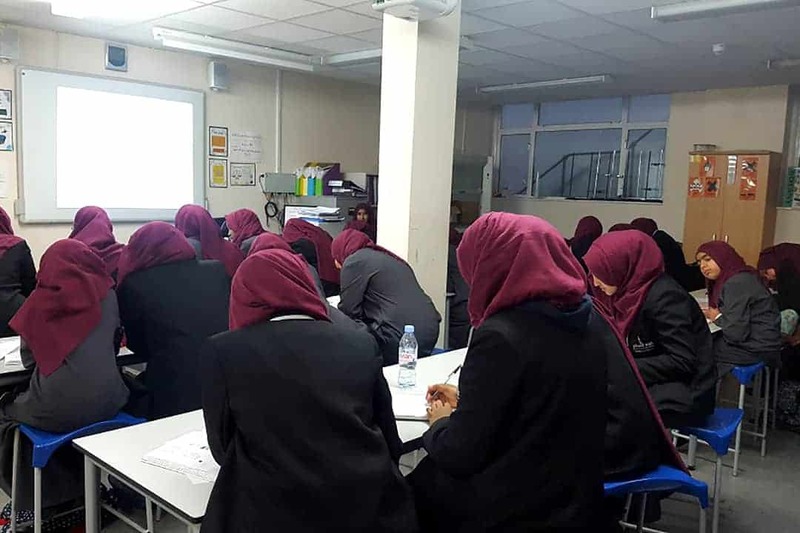 Quwwatul Islam Girl’s School hosted us on Wednesday 13th March to give a workshop on stress and anxiety. The assembly was 20 minutes long and gave the students an insight into what anxiety is, how it manifests and self-care methods. The assembly went very well with the audience being engaged and the students finding the topic relatable. The headteacher reiterated that if they were struggling with anxiety that they were able to speak to staff who would help them. The school would like to have us back for another workshop on body image/self-esteem and relationships in the future. Zaynab is an entrepreneur who created magnetic Arabic Letters. 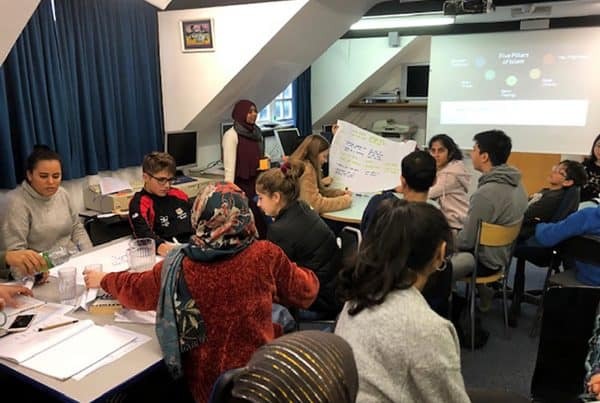 She has a keen interest in mental health and has worked extensively in outreach over the last six years, designing workshops on topics such as depression, body image, self-esteem, how to prepare for exams and Ramadan for schools, mosques and universities.